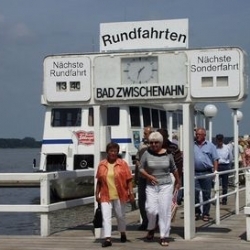 With Bad Zwischenahn as a holiday destination, you have made the right choice. 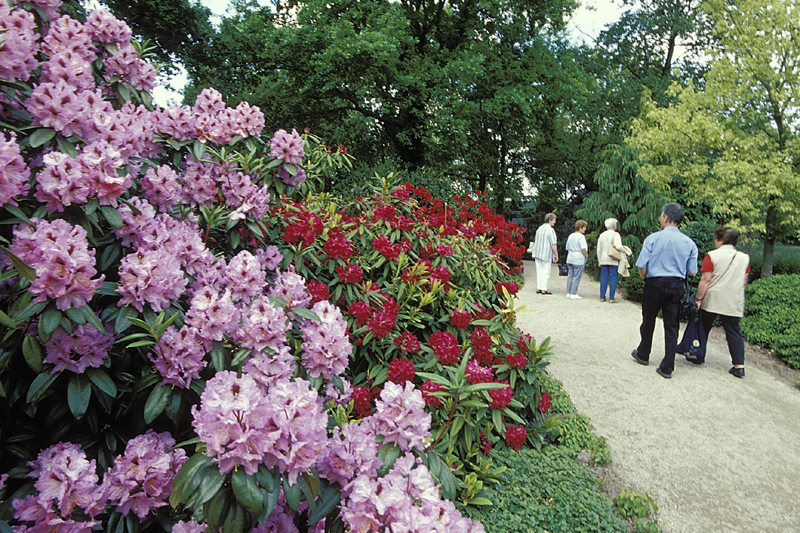 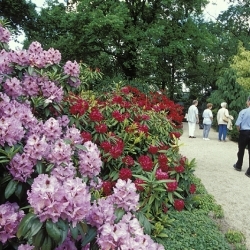 Here it not only awaits the beautiful landscape of the Ammerland, which is characterized by forests and meadows, heath and bog, but also the many magnificent Rhododendron for which the Ammerland is known far beyond its borders. 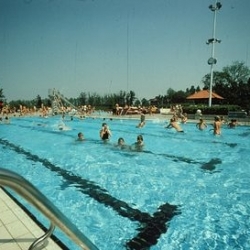 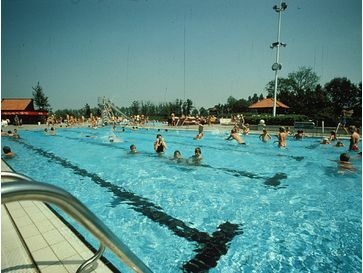 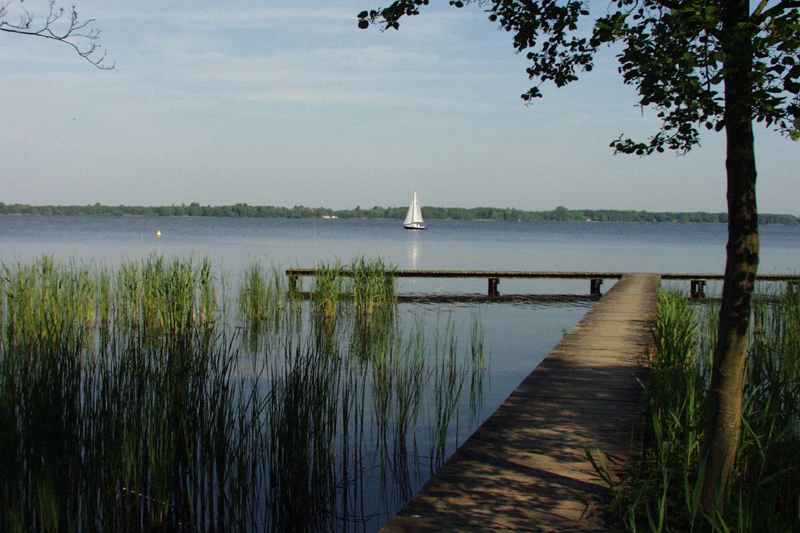 Bad Zwischenahn is a state-approved moor spa. 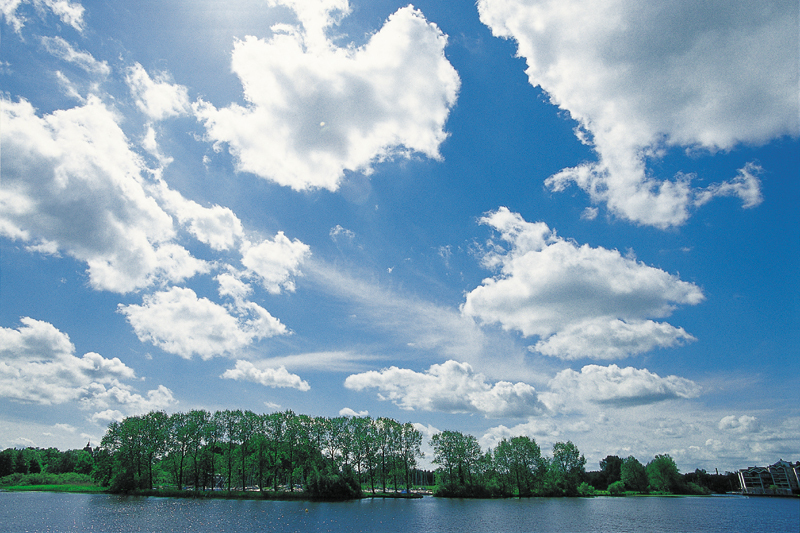 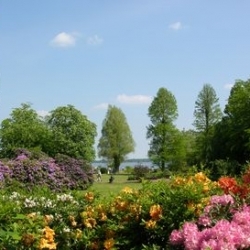 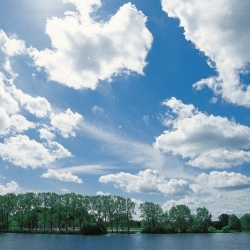 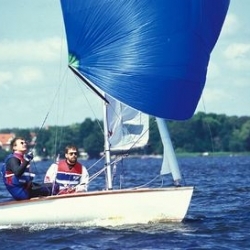 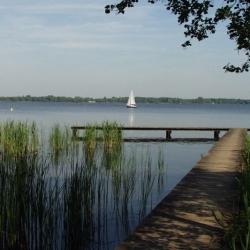 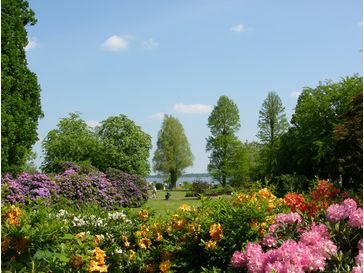 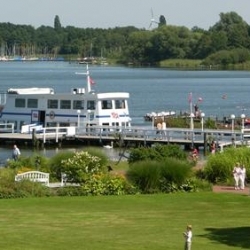 The Zwischenahnermeer is the third largest inland waters of Lower Saxony and invites you to stroll along the shore, boating and lingering in the beautiful garden facilities. 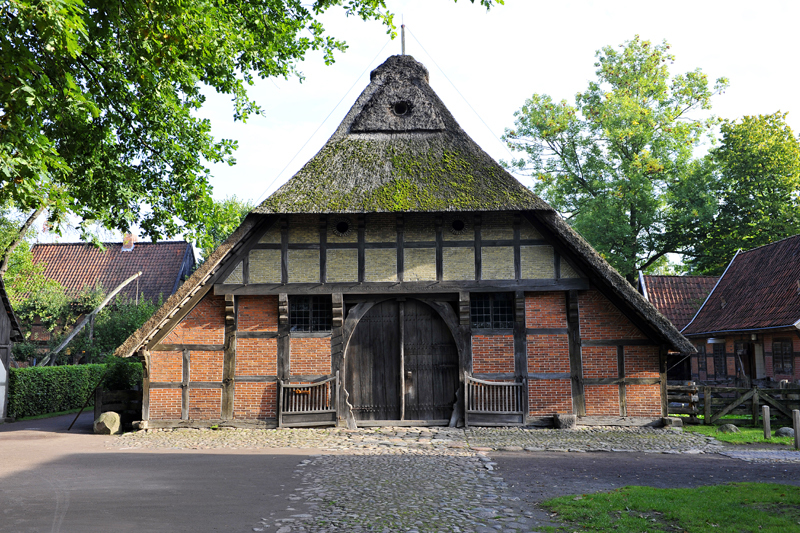 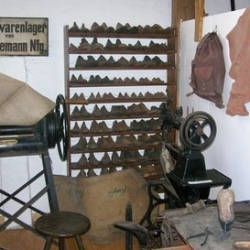 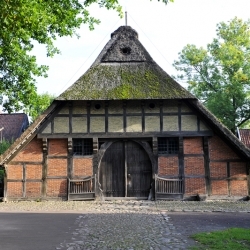 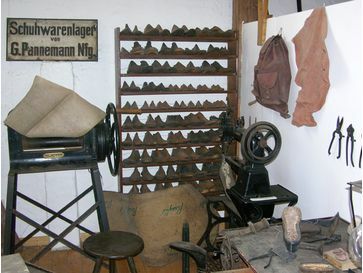 In Bad Zwischenahn, you can visit the Ammerländer Bauernhaus outdoor museum, a visit to the Specken museum and the Ostdeutsche Heimatstube. 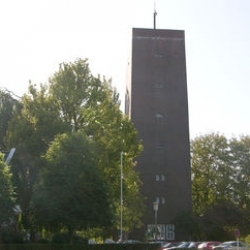 Climb the water tower for a great view over the city. 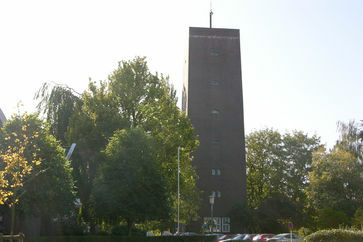 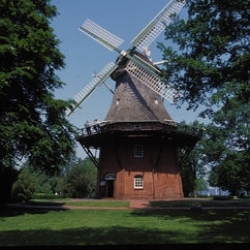 Three windmills and eight churches can be visited. 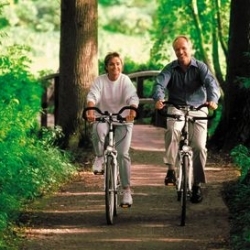 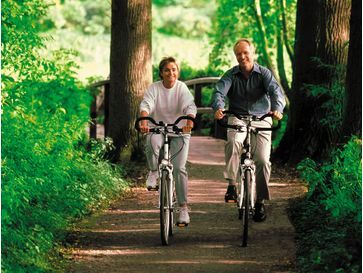 Cyclists and hikers get their money's worth, because several hundred kilometers of signposted paths allow a very nice way to experience the Ammerland. 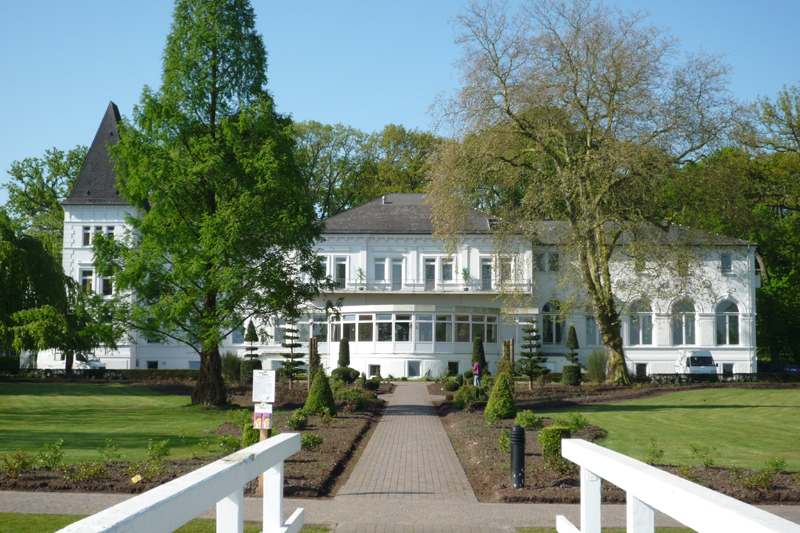 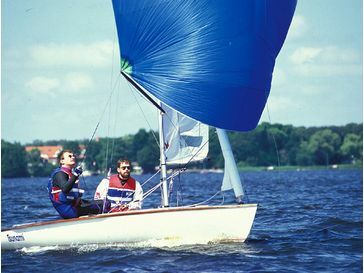 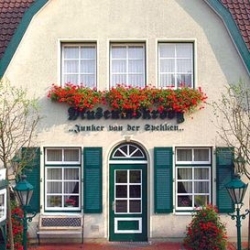 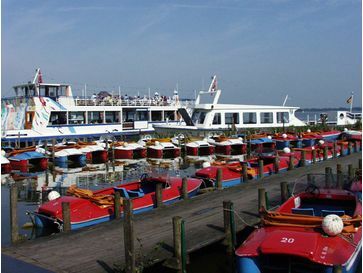 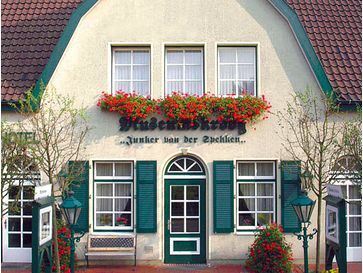 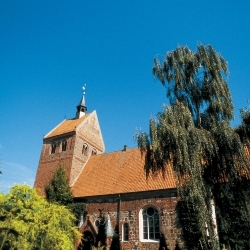 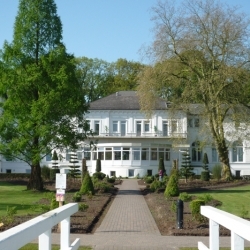 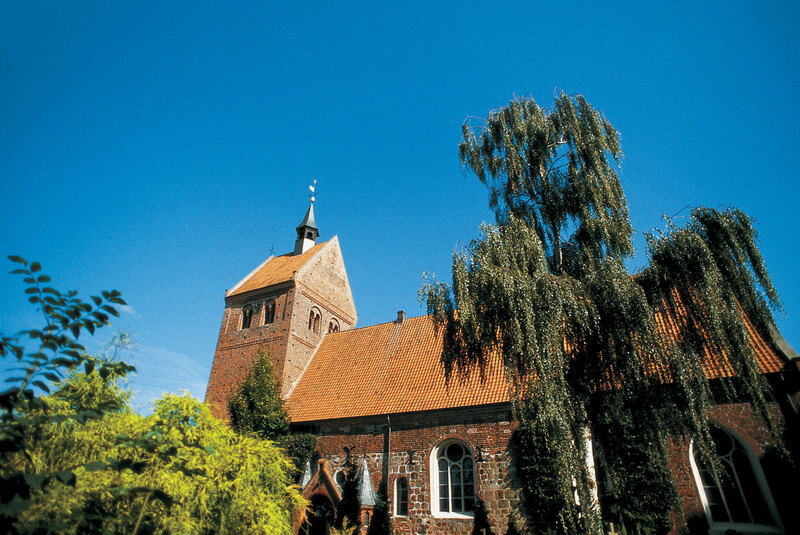 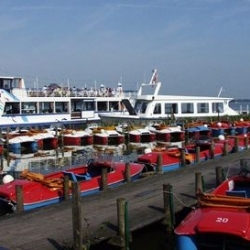 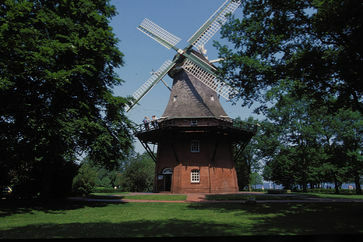 From your holiday destination you have the ideal starting point for numerous excursions in Bad Zwischenahn and the charming surroundings with cities like Oldenburg, Leer, Papenburg, Emden and Edewecht (to name but a few), and of course the North Sea and thus the East Frisian islands are not far. 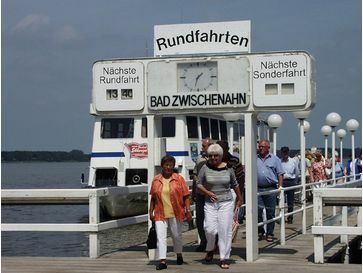 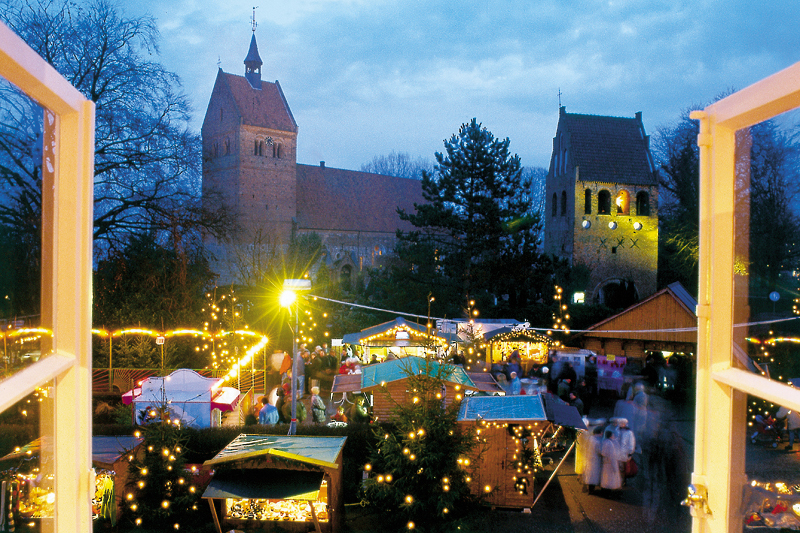 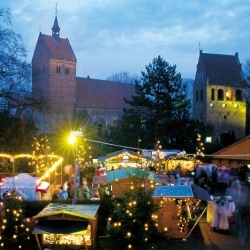 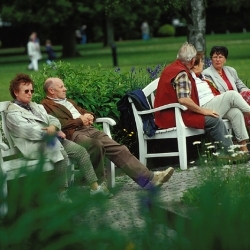 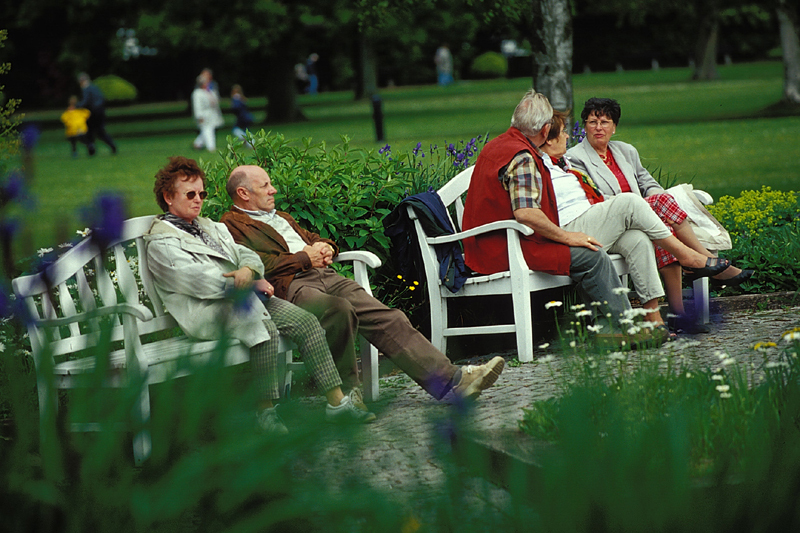 Visit for detailed and up-to-date information (event calendar) www.bad-zwischenahn-touristik.de!